“What was the cut-off marks for ssc cpo recruitment 2016 ? What would be the cut-off marks for ssc cpo recruitment 2017 ? 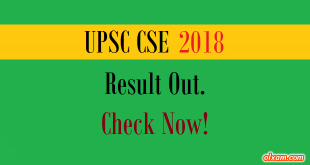 The Staff Selection Commission (SSC) conduct a competitive examination for recruitment to the post of Central Police Organization (CPO) almost every year. The selection process for SSC CPO will consist of (Paper-I & Paper-II). Candidates qualifying in the written exam will be shortlist for final selection. 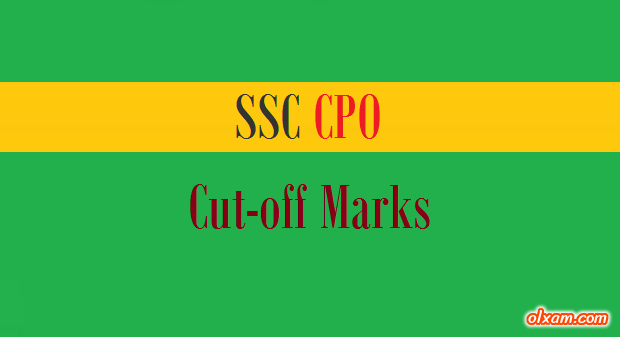 Here in the below table we have listed cut-off marks for SSC CPO exam 2014-2016.